The guys discuss goals and goal making. @trkravestrong talks about the steps to goal setting. 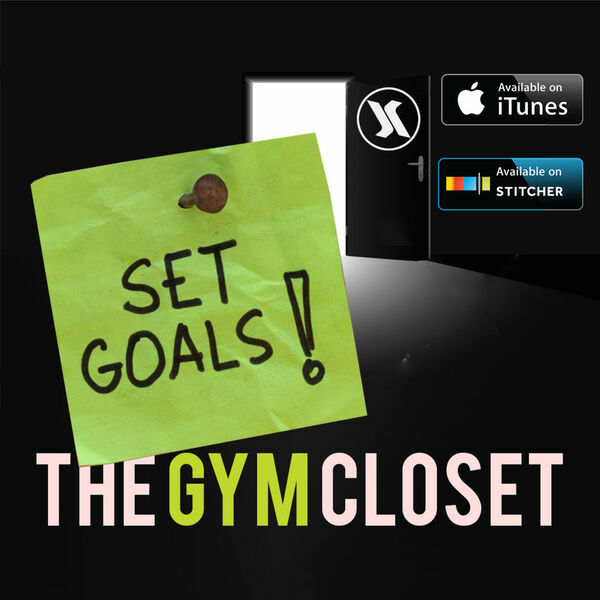 @shanesegebarth & @jordan.hildreth talk about tips to achieving goals. The guys talk drunk ubering & eating eggs.